The Birdsville Hotel is on the market. 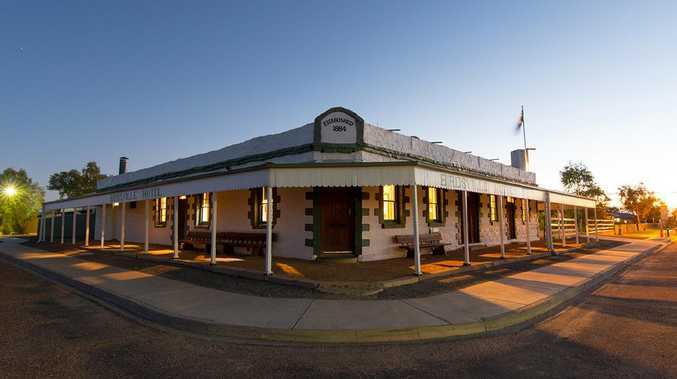 The Birdsville Hotel, which last changed hands in 1980, is on the market. Built in 1884 and 1600km west of Brisbane on the edge of the Simpson Desert, the pub is entrenched as a tourist destination. Birdsville Hotel manager Ben Fullagar said that the owners had "done the hard yards". 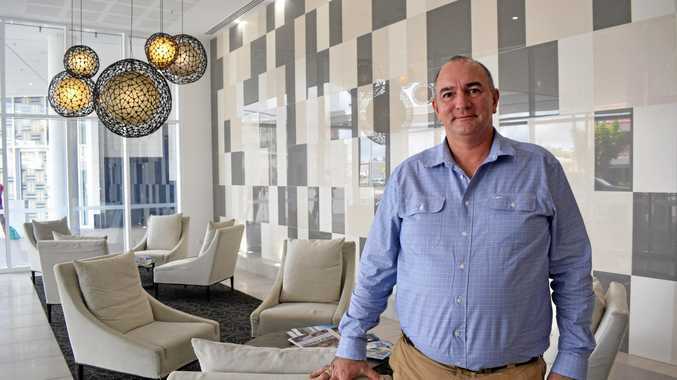 "They have done a huge amount of work over 38 years to build the brand and totally rebuild the entire premises and they feel it's time for new blood to come in and become as passionate about outback tourism and Birdsville as what they have been," he said. 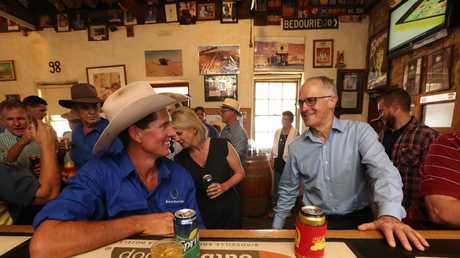 "They've pretty much ensured Birdsville is very much a bucket list place to visit and a big part of that is the pub," Mr Fullagar said. It will be offered for sale via an expression of interest campaign closing at the end of September. The pub was last officially on the market in 2007, but the owners reportedly said at the time that offers of up to $5 million were not enough to entice them to sell. This time around, what's on offer includes the sale of the hotel and 27 motel rooms as well as the liquor licence, goodwill, intellectual property, business name, plant and equipment and stock in trade. In addition, there are two detached residences, an industrial block and an aviation fuel supply business operated by the current hotel owners. The expressions of interest campaign, being managed by Knight Frank and Steele & ­Associates Hotel Brokers, is expected to attract international as well as local interest. Knight Frank's Guy Bennett said that what was on offer now was a "very different proposition" to 2007. "The owners have done an amazing job and what's on offer will appeal to a very broad potential buyer pool," he said. Birdsville Hotel has won Tourism and Events Queensland best outback pub for three consecutive years. It attracts thousands of visitors during school holidays and mild winter months, peaking at the Big Red Bash Music Festival and annual Birdsville Races in September. premium_icon What on earth is this alien-like fungi?